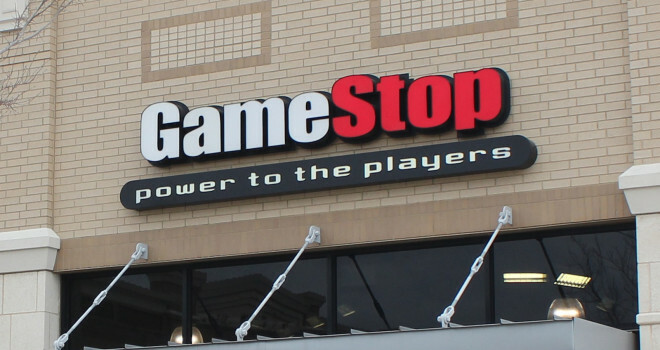 GameStop announces that they are discounting the PS3 and Xbox 360; from October 11 2013 through October 24, 2013. This is a very good time to pick up either console for those who couldn’t afford to buy them brand new. Here comes the new and old prices: Original Xbox 360 – $99.99 (previously $129.99) Xbox 360 Slim 4 GB system – $119.99 (previously $179.99), PlayStation 3 – $149.99 (from up to $259.99).When you pick up a used system GameStop gives you game value at $19.99 or less for free. For Power Reward account holders you will receive a 30 % discount on all PS3 and Xbox 360 accessories.